The purpose of No10 is to gather together like-minded creatives who are seeking an opportunity to express their imagination and skill. 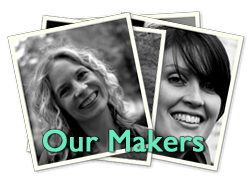 There are photos of our past events and details of the different Makers. 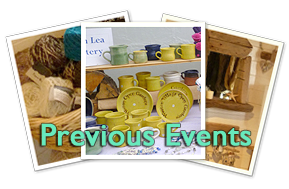 Click on Upcoming events to discover what you are likely to find at the next event which will be on Novermber 24th 2018 10am-4pm.